I don't know what it is about scenes involving mid-air action and/or rescues, but I love 'em. Whether it's from X2: X-Men United, the Star Trek reboot, Quantum of Solace, or Superman Returns (which I've written about for FSF here), there's something about hurtling about in the emptiness of the atmosphere that really speaks to me as an action fan. If your movie has a scene like this, I'll like it by default. 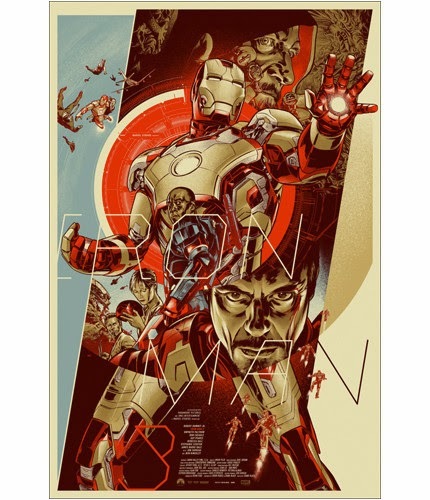 Side note - this FSF is a companion piece of sorts to today's Iron Man 3 post over at Nerd Lunch. Our sites - along with Cavalcade of Awesome - are doing a countdown to this year's Avengers: Age of Ultron, much like we did for the first Avengers film. So get ready for monthly posts leading up to the release of what looks like a truly great sequel to The Avengers. What's your favorite scene from Iron Man 3? And what future Marvel Cinematic Universe film are you most looking forward to?